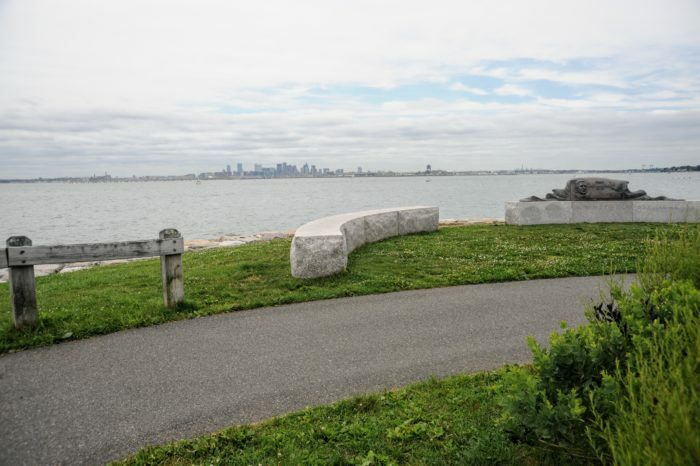 Deer Island offers two miles of mostly flat hiking trails that are easy to traverse. 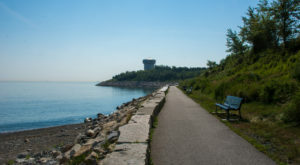 While the view to one side includes a wastewater treatment facility, in the other direction, water views stretch towards the horizon. 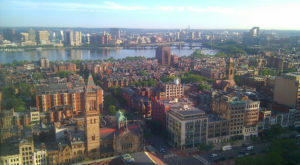 The Boston skyline seems to be a mirage, rising in the distance. Don't let the name fool you - this Harbor Island is actually connected to the mainland by road. 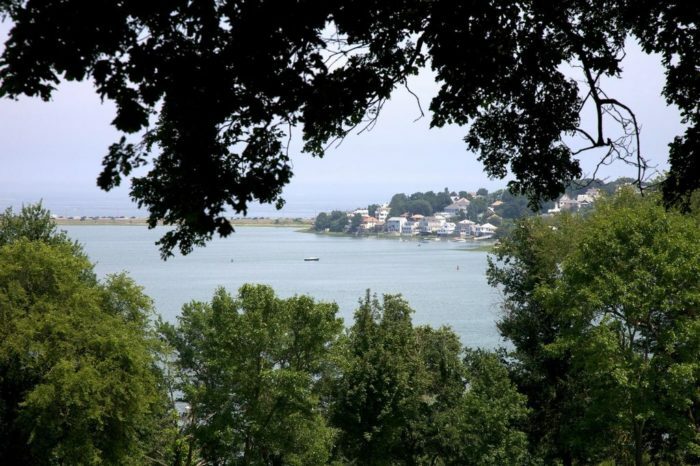 You'll find it at 290 Tafts Avenue in Winthrop. This reservation flies under the radar, but those in the know appreciate the peaceful, wooded scenery found here. 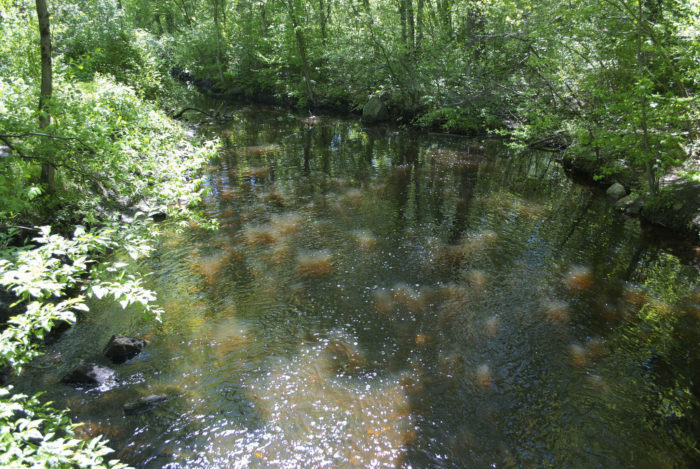 Make a short loop around Rock Meadow Conservation Area or extend your walk into the rest of the reservation. 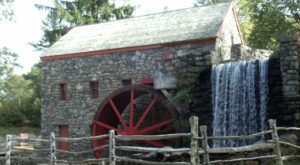 Although the trails around the water are limited, check out the ponds and waterfall off Mill Street. The address is: 66 Mill Street, Belmont. Small enough that you won't run out of steam, this overlooked park is a must-see. Enjoy views of the skyline, ocean, and harbor. The terrain is gently sloping and easy to navigate, plus it's dog-friendly! Head to 371 River Street in North Weymouth to visit. This lush oasis feels far more wild and remote than you'd expect from its suburban location. 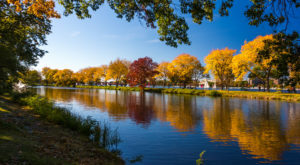 Follow the Charles River, admire Echo Bridge - which really does echo - and let the sight of the abundant foliage relax you. 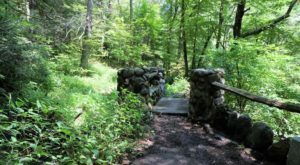 The reservation consists of a mere 23 acres, which limits the length of hikes; the only difficulty comes from changes in elevation and the steps surrounding Echo Bridge. 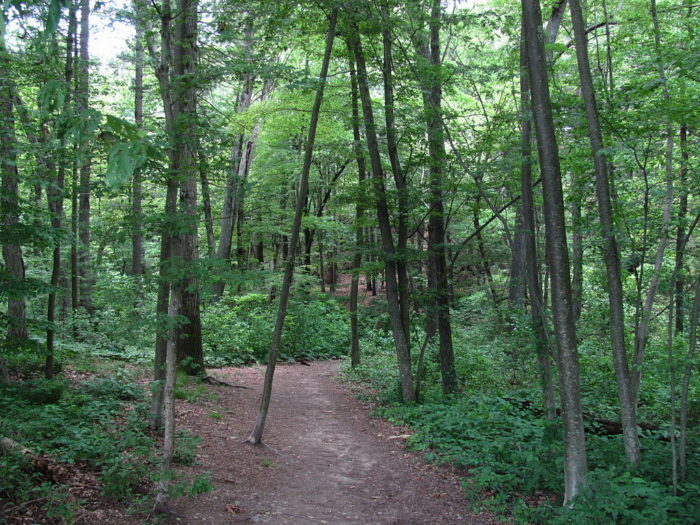 Wilson Mountain Reservation Trail forms a short 1.6-mile loop through a forest. The trail is simple to follow and, in addition to lush greenery, there are some hulking boulders along the way. This spot is popular with dog owners. 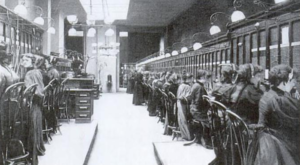 It's located at 384 Common Street in Dedham. 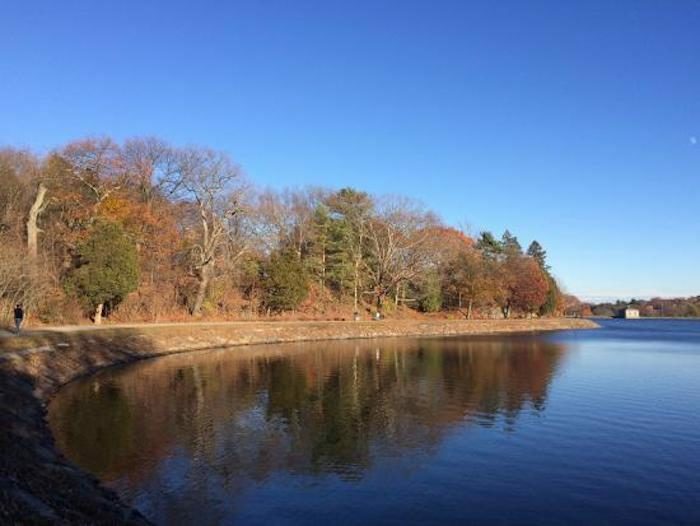 Strolling around the 1.5-mile-long, paved trail that rings the Chestnut Hill Reservoir is an ideal way to unwind. You'll find it at 355 Chestnut Hill Avenue in Brighton. 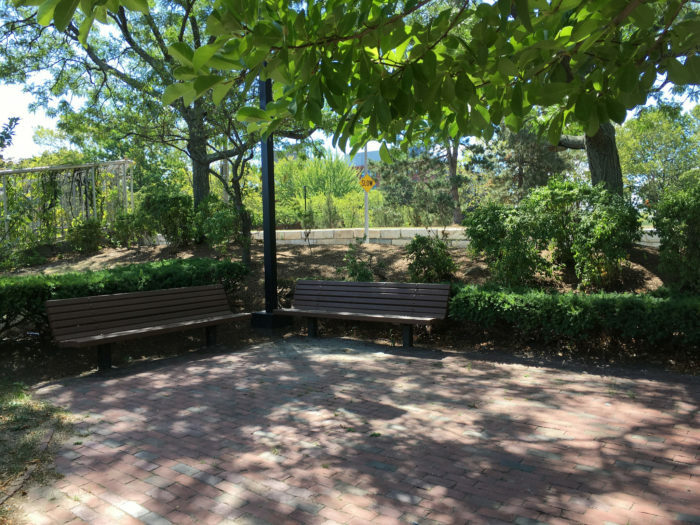 Cover any of the 4.7 miles that make up this park, which connects Back Bay to Forest Hills, for a convenient and pleasant hike. 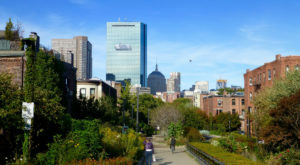 The official address for the SWCP is 38 New Heath Street in Boston, but as this park is linear and spans a large area, you can access it from many different places. 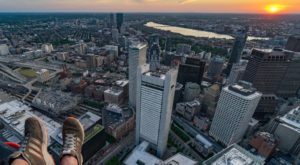 What’s your favorite easy hike near Boston? Let us know in the comments below, and don’t forget to share photos from your Boston-area adventures on Instagram using #onlyinboston! For more fun hiking ideas, check out these trails that lead to extraordinary ruins. 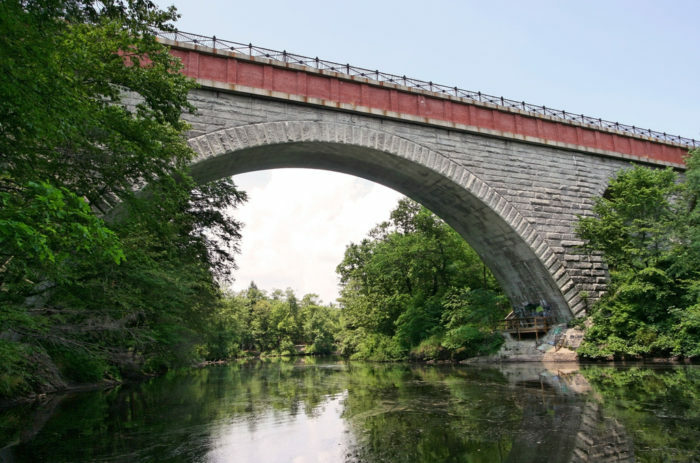 If you’re a fan of exploring the beautiful natural areas found across the state, check out our Massachusetts Nature Lovers group on Facebook to see more fantastic photos snapped by fellow Massachusettsans and feel free to add your own!